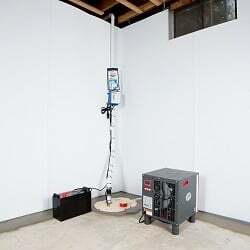 No homeowner wants to deal with a damp or wet basement, which is why Ayers Basement Systems provides the best basement waterproofing solutions available. With over 35 years in the industry, our expert waterproofers know how to identify the cause of your wet basement, musty smells, and mold problems and can provide you with a high-quality basement waterproofing system that will eliminate your problems. If you have water in your basement or want to learn more about our basement waterproofing solutions, call us today at 1-844-262-2971 or click below. We offer free estimates in Lansing, Grand Rapids, Kalamazoo and many surrounding areas. We are your trusted basement waterproofing company. 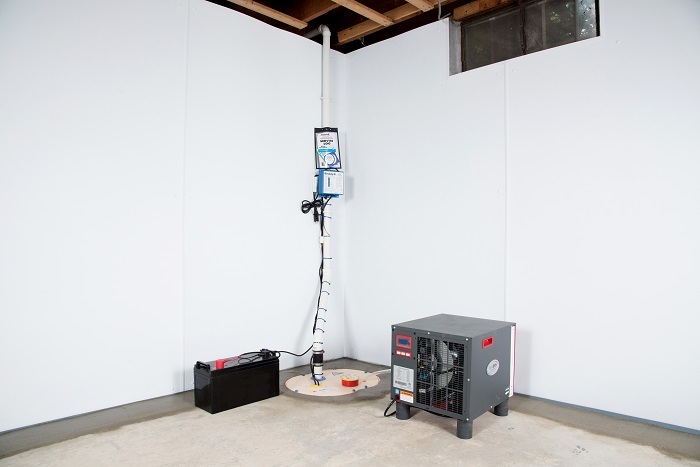 Our basement waterproofing system comes with a lifetime written warranty that's transferable to the next owner, so not only does our system restore value to your house, but it also gives homeowners and buyers confidence that their home is protected. Recent Testimonials from Your Neighbors! Our crews of waterproofers are experienced, well-trained professionals who work in basements and crawl spaces every day. 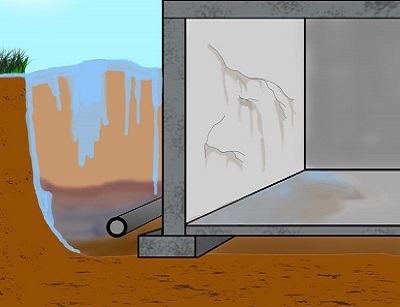 The experts at Ayers Basement Systems have seen it all, and we know just what it takes to keep your basement dry all the time! If your basement leaks or floods, or you have mold, mildew or a musty smell, call us today to request a free basement waterproofing estimate in Muskegon, Battle Creek, Mount Pleasant, Jackson, Niles, Alpena, Traverse City or nearby. 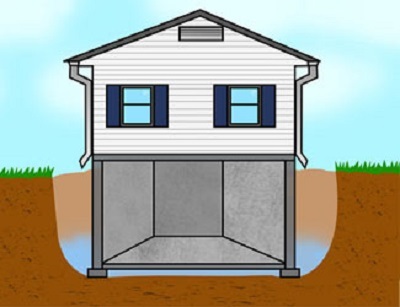 We will send one of our certified basement waterproofing specialists to visit your home and conduct a thorough inspection of your home's basement foundation. We are Michigan & Indiana's trusted basement waterproofing contractor.